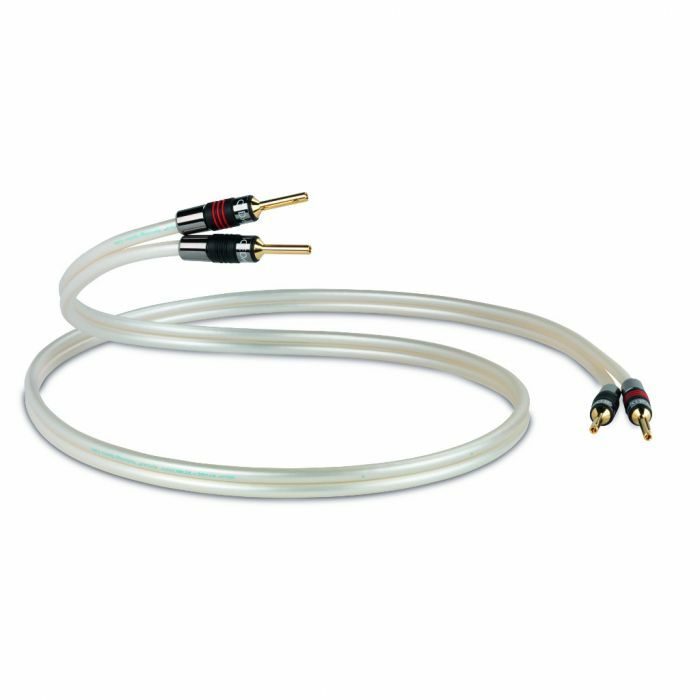 At low frequencies both X-TubeTM and conventional stranded/solid core speaker cables convey signals in a linear way. However, at high frequencies, X-TubeTM retains a near-linear signal transfer, whereas the conventional cable fails to conduct uniformly across the entire conductor area. The result is that X-TubeTM delivers greater fidelity across the audio spectrum which would other wise be lost in ordinary cables.